Over 1,600 searchable photos... Check out the Galleries for a taste. 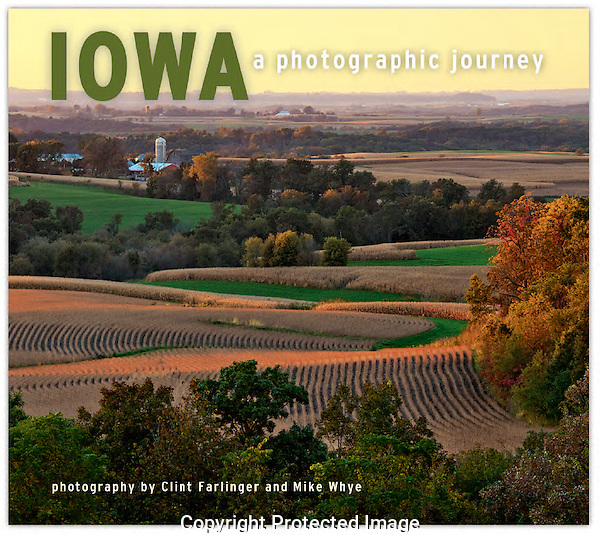 Clint Farlinger, a professional photographer since 1992, photographs nature’s beauty extensively in the Midwest as well as throughout the U.S. Through careful use of light and composition, he creates images that are both artful and illustrative of nature’s story. He has over twelve years of experience working on assignment for magazines such as Midwest Living and The Iowan and nine years of experience writing for magazines including Outdoor Photographer, Sierra, and Shutterbug. In addition to these magazines, he has a vast array of credits including National Geographic books and calendars, National Parks magazine, BrownTrout calendars (including several containing only his images) and numerous other books, magazines and calendars.